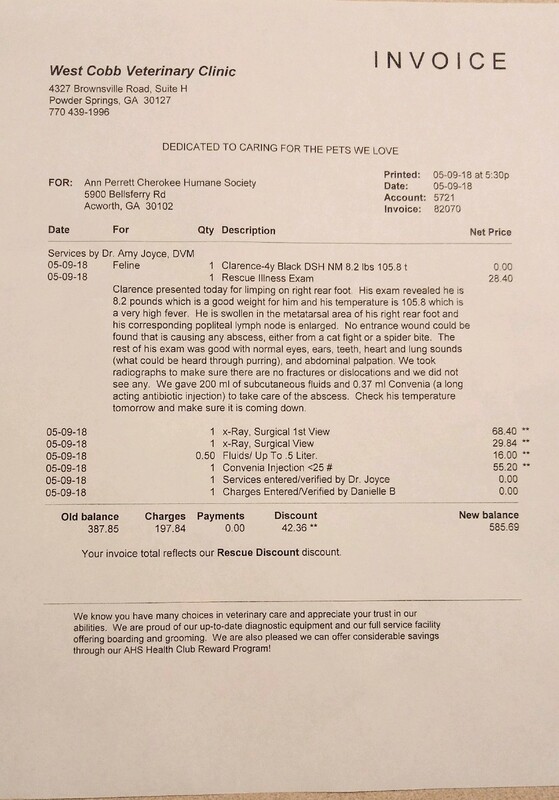 Cherokee Humane Society hasn't added a story. 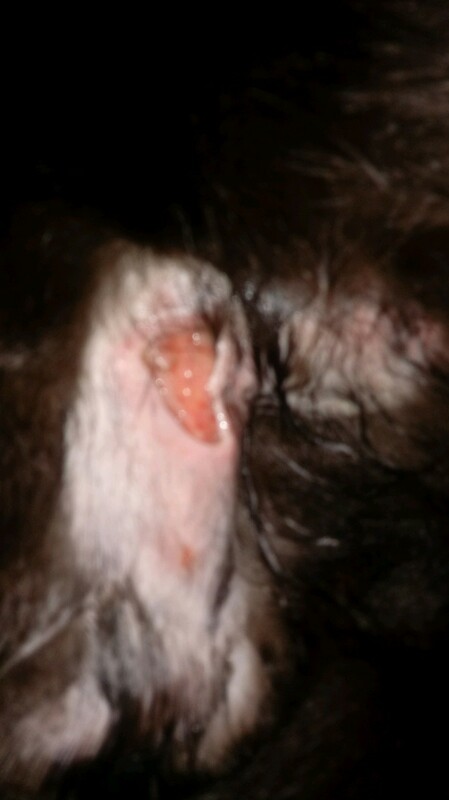 He was rushed to the vet , they determined the site was very infected and need sedation, debridement, and stitches and long as they don't come across any other damage while in surgery. 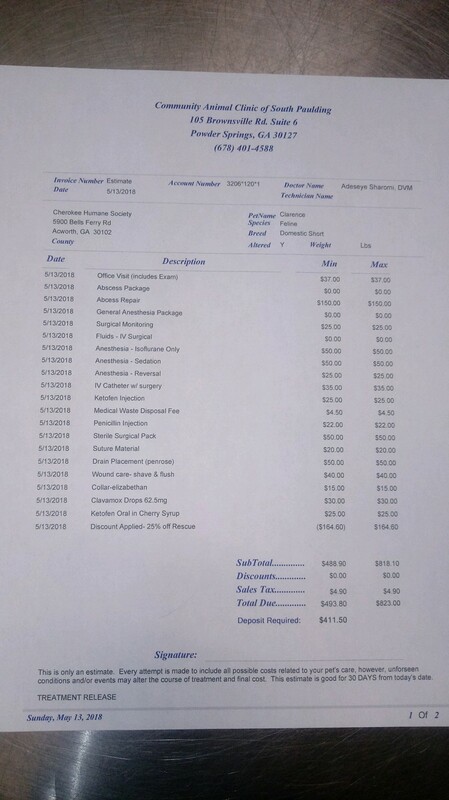 His first vet bill attached... the surgery tomorrow will cost about an additional $820 approx ..(different vet) ... please we desperately need your help to keep saving animals and giving them the life they deserve! We need help covering both Bill's! Please! Cherokee Humane Society hasn't posted any updates yet. Cherokee Humane Society is managing the funds for this campaign. 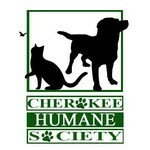 Cherokee Humane Society is a verified organization.